The main objective of the ACOSIM project is the analysis and application of new simulation technologies and frameworks, in particular, FMI and Co-Simulation, as enabling technology for the System-Level simulation in support of Verification, Validation and Operations of space-systems. The co-simulation in the space domain is an inevitable evolution of the existing space simulation infrastructures (FES, SVF, TOMS etc.) and the Model Based System Engineering (MBSE) approaches, imposed by the upcoming needs in aerospace simulation industry. 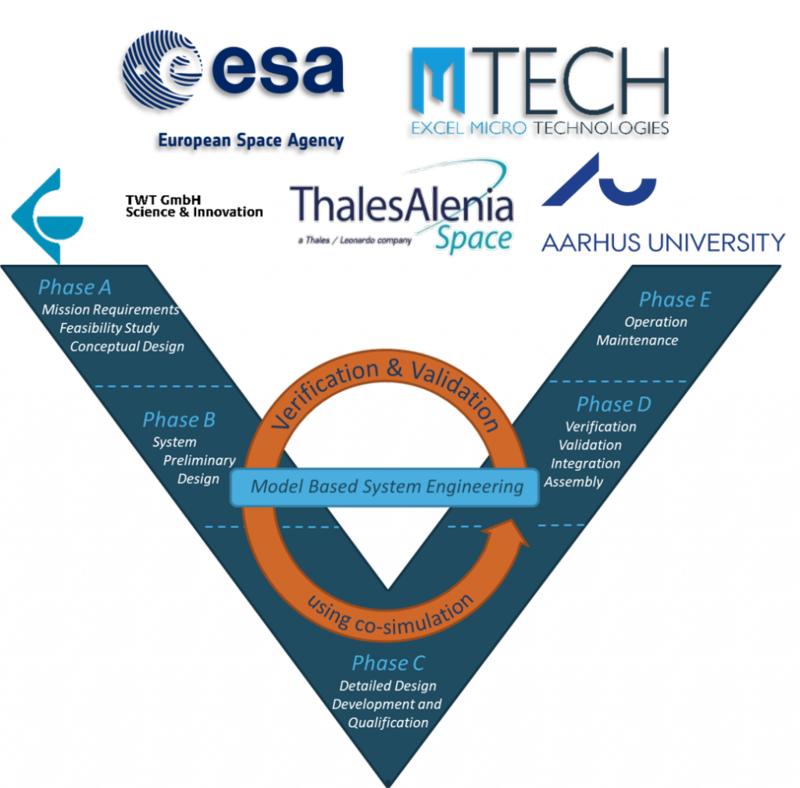 In the end of the project, a new Verification & Validation methodology is expected to be produced in order to enable co-simulation in space systems simulation, and an update (draft version) of the ECSS-E-TM-10/21 Technical Memorandum will be generated in order to include the new V&V methodology. Prime Contractor: EMTECH SPACE P.C. Independent Software Verification and Validation (ISVV) must be performed on safety-critical software systems. This is the case for the JUICE instruments where ESA entrusts the spacecraft prime contractor (Airbus) the task of driving and controlling the ISVV activity. The principal aim of ISVV is to increase quality of software products, thereby reducing risks and costs through the software’s operational lifetime. ISVV provides assurance that software performs to the specified confidence level and within its designed parameters and defined requirements. In this contract, EMTECH performs ISVV activities on the JUICE instruments’ flight software used to perform mission-specific operations. EMTECH analyzed the flight software stored into the Data Processing Unit (DPU) instrument and the RIME instrument software. The “SIMULUS-NG” is a study that will lay the foundation of the infrastructure development for future operational simulators at ESA/ESOC. 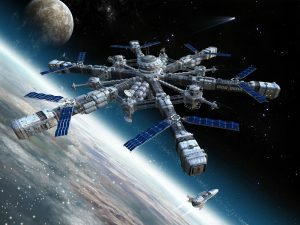 The study required a trade-off analysis to identify the possible paradigms for future infrastructure, and explore architectural and technological solutions which will form the basis for the design and development of the new generation infrastructure supporting high-fidelity operational simulators in the timescale of ESA missions launching in 2025 onwards. SimBridge is an SMP2 meta-model, designed to provide a flexible and seamless interfacing for SMP2 simulation environments. It is configurable, scalable, and easy-to-use software that can interconnect any external application just by providing a language-specific library or toolbox to handle the message transfer for each such application. The project involved design and development of a conservative Parallel Discrete Event Simulation (C-PDES) engine for the SIMSAT simulator, and a Performance Control and Optimization Framework (PCOF). The former is an innovative event scheduling engine to facilitate parallel execution of simulation’s models, including synchronization and communication techniques. The PCOF is a well-defined framework, including several user-friendly performance probing tools, interfaced inside the SIMSAT simulators as plug-ins, as well as procedures and methodologies on how to approach performance control and optimization inside ESOC spacecraft operational simulators. Both PDES and PCOF were introduced in the GAIA operational simulator, in order to demonstrate a proof-of-concept of the operation in real space missions. Last but not least, the ESSE project involved another direction, dealing with enhancement of SIMSAT kernel with a Dataflow scheduler, able to run simultaneously to the PDES, so as to provide designers with an alternative way of realizing simulation systems. The main objective of this project was a theoretical research on possibility of parallelized execution of events in operational simulators for ESOC. This includes technological advancements in the development of algorithms for a scheduler which can use modern multi-core CPUs effectively, as well as achievement of higher levels of performance and parallelism of SIMULUS infrastructure by improved model construction and annotation. A further project objective was the development of an operational simulator, the PerfSim, based on the ECSS-E-ST-40C standard. PerfSim is a benchmarking test tool developed according to the Reference Architecture (REFA) and related Test Assemblies. The primary target of PerfSim is to provide a high configurable load, which is close to a generic spacecraft, but represents nearby a computational load for the SIMSAT environment.  We are a company focused on innovative technology applications, established in Athens, Greece with branches also in Germany and Cyprus. We have been successfully engaged in various R&D projects and we continuously explore for international business opportunities. EMTECH SPACE P.C. (CY) Ltd.